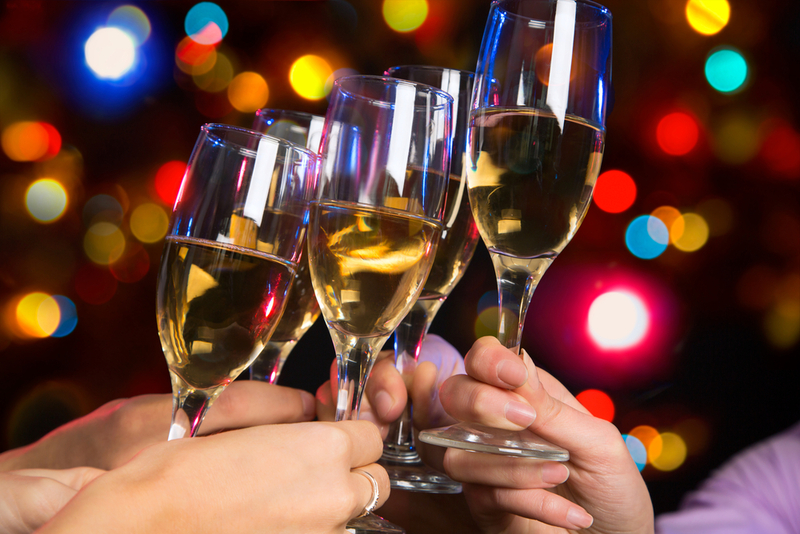 Everybody likes going to parties – it’s the planning of parties that can get overwhelming. Thankfully, you no longer have to run to the printers to get invitations done, or hire a clown to entertain the kids (unless you want to). These Web services and gadgets are designed to add something memorable to your festivities, all without added stress. Not a graphic designer? No problem. Web services such as E-vite and Pingg offer templates for various kinds of get-togethers, from children’s ice skating parties to baby showers and birthdays. You can also upload your own photos to personalize the event, and when guests RSVP via e-mail, the sites will keep an accurate headcount of who’s set to attend. If you’re feeling a little less formal, you can also use Facebook Events app, and guests have to option of posting comments and questions about the party. Basically, it’s good for those who don’t want to communicate with their party guests on the phone and send a mass message without being annoying. Anyone can decorate their home with streamers and banner and call it a party, but you can go the extra mile with some techy gadgets made just for these special occasions. 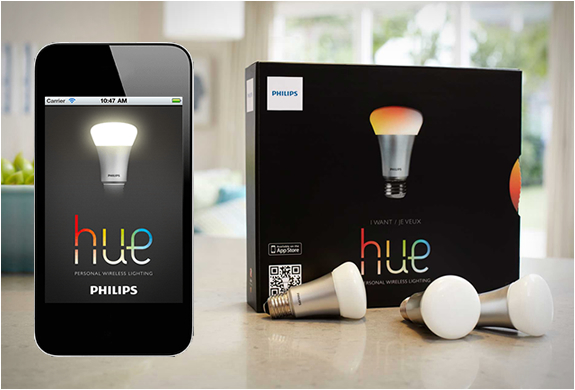 Mood lighting is a fun way to set the tone, and we’re a fan of bulbs like the Philips Hue. Each comes complete with Wi-Fi connectivity, multiple LED colors, and brightness levels that you can adjust straight from your iOS gadget. If you’re not an Apple person, this ThinkGeek multicolor LED light with remote is also a good alternative. For those who want to really go the extra mile, check out the Belkin WeMo. This Internet-connected device uses motion sensors to trigger gadget activity, so you can program a series of events. For example, the WeMo can set fake snow to sprinkle down when someone rings the doorbell, or make the lights flash on and off when the clock strikes midnight on New Year’s Day. The possibilities are endless. While we can’t help you with the best recommendations for cupcakes in your area, here are some party favors that can add a little personality to the party. 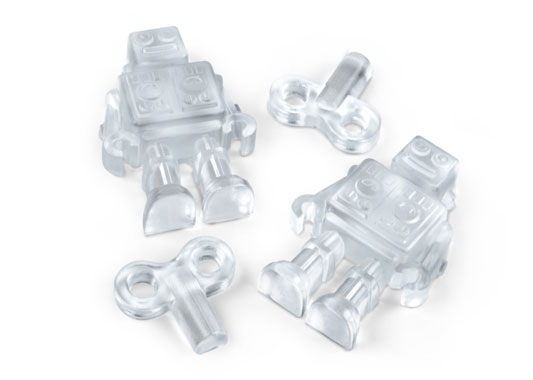 Fred & Friends offers a kitschy line of ice molds, from footballs to hearts to robots and brains. There are also guitar-shaped drink stirrers and adorable, reusable party picks shaped like soldiers and mustaches if you plan to have hors d’oeuvres lying around. Weird? A little, but definitely cute and memorable. Guests love leaving a party with some cool favors to take home, and what’s cooler than Instagram these days? 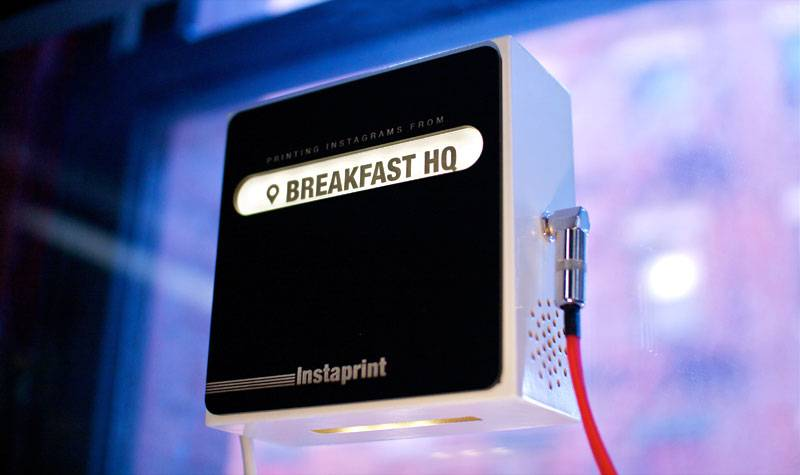 Instaprint is a located-based device that receives Instagram photos via hashtags and prints them out in real-time. All you need is a reliable Internet connection and a specific hashtag to pass around to your guests so they can retrieve a print before they depart. Photos are also sent straight to Instaprint’s server so if guests want multiple copies, they can access the online gallery for future prints. Party games are also a fun way to get guests mingling, and although you can go the route of traditional board or card games, we do recommend the Xbox Kinect or Wii U for some serious laughs. The array of friends are both kid and adult-friendly so guests of all ages can have a good time. Lastly, it’s no party without some cool tunes, but if you don’t want to sit down and craft your own playlist, music streaming services like Spotify or Rdio offer public playlists ready for sharing.